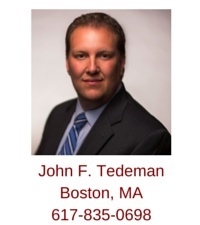 Attorney John (Jay) Tedeman is an exclusive buyer agent based in the Charlestown neighborhood of Boston. John represents first-time home buyers and those experienced in purchasing real estate in Charlestown, the North End, Beacon Hill, Boston's Waterfront, Back Bay and surrounding communities in and arround Boston. John can be contacted via email or mobile phone (617-835-0698) to schedule a no-obligation, personal consultation to discuss your home search, the Boston real estate market, your wants and needs and his exclusive buyer agent services. John is a licensed Massachusetts real estate broker, a member of the National Association of Exclusive Buyers Agents, the Greater Boston Association of REALTORS, the Massachusetts Association of REALTORS and the National Association of REALTORS. John received his Juris Doctor degree from Suffolk University Law School in 2013 and is admitted to practice in the Commonwealth of Massachusetts. John has practiced law in the areas of real estate, land use and other areas. Prior to attending law school, John was a special agent with the Office of the Inspector General for Social Security. He worked in that capacity for six years in Los Angeles and Boston, investigating fraud, identity theft, and other crimes. John grew up in the Back Bay neighborhood of Boston. He is a 1996 graduate of the Roxbury Latin School in West Roxbury and a 2000 graduate of Princeton University. At Princeton he was a four-year member of the varsity baseball team. John lives in Charlestown where he and his wife are raising two young daughters. He and his family enjoy living in the city and taking advantage of all the parks, restaurants, and other activities an urban setting has to offer. John can be reached by email, or by calling his mobile (617-835-0698). 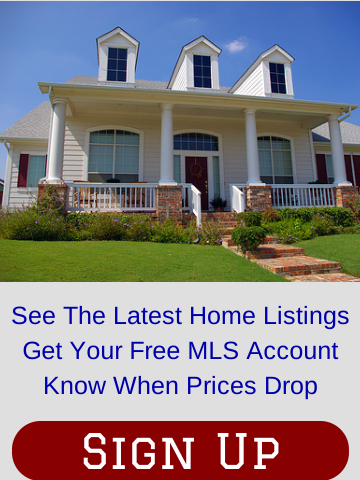 Fill out the form below to see the latest listings in Charlestown, the North End, Beacon Hill, Boston's Waterfront, Back Bay and other neighborhhoods in Boston, as well as in cities and towns surrounding Boston. 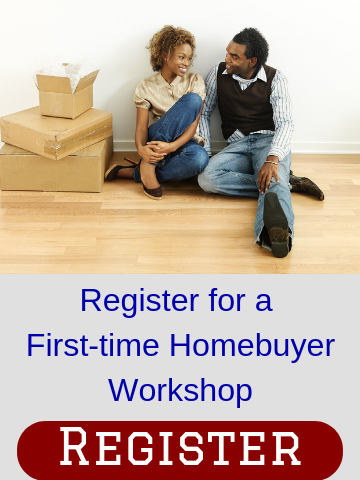 "Jay did an awesome job in simplying the home-buying process. He was able to give me me a clear pictures about the real estate market in Boston, and quickly grasped my specific needs. He was responsive and professional when I needed his help. I am also very pleased with his referrals; they were invariably professional and friendly. Overall I am very satisfied with his service."